Fits PRO-88, PRO-86 and TURBO ROOFER TORCHES. 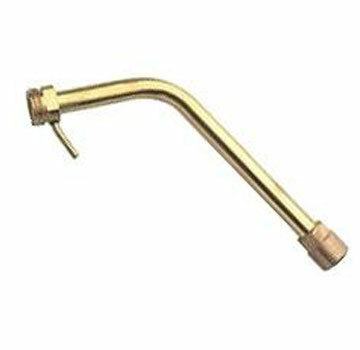 Shorter necktubes like 3509 and 3511 are recommended for smaller heating applications like gold and silver work. Longer necktubes like 3506, 3507 and 3510 are recommened for larger jobs like roofing and road works.